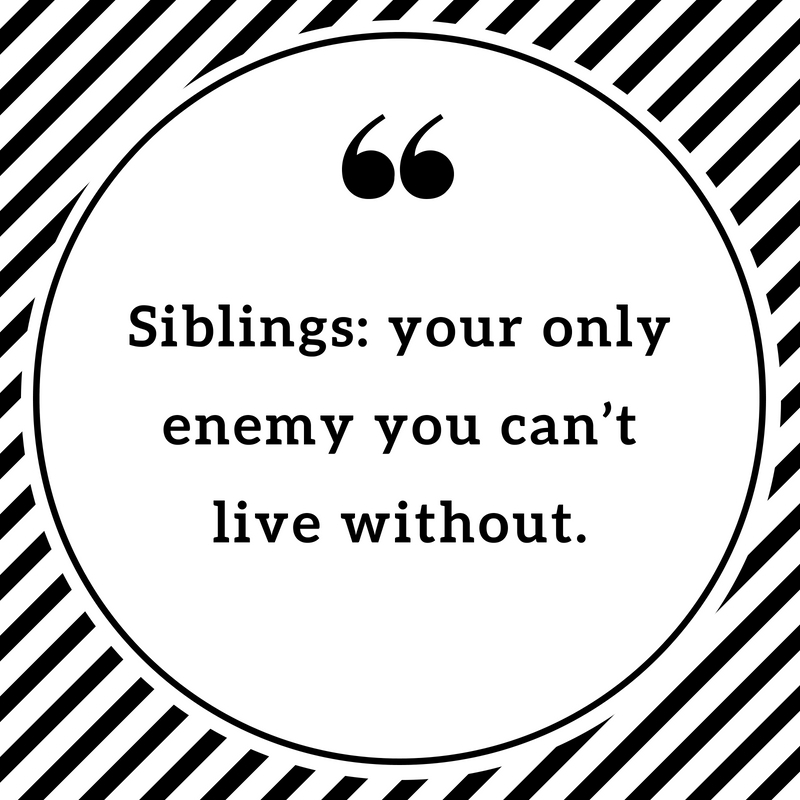 They say that your siblings are your best friends, rivals, and enemies at the same time. 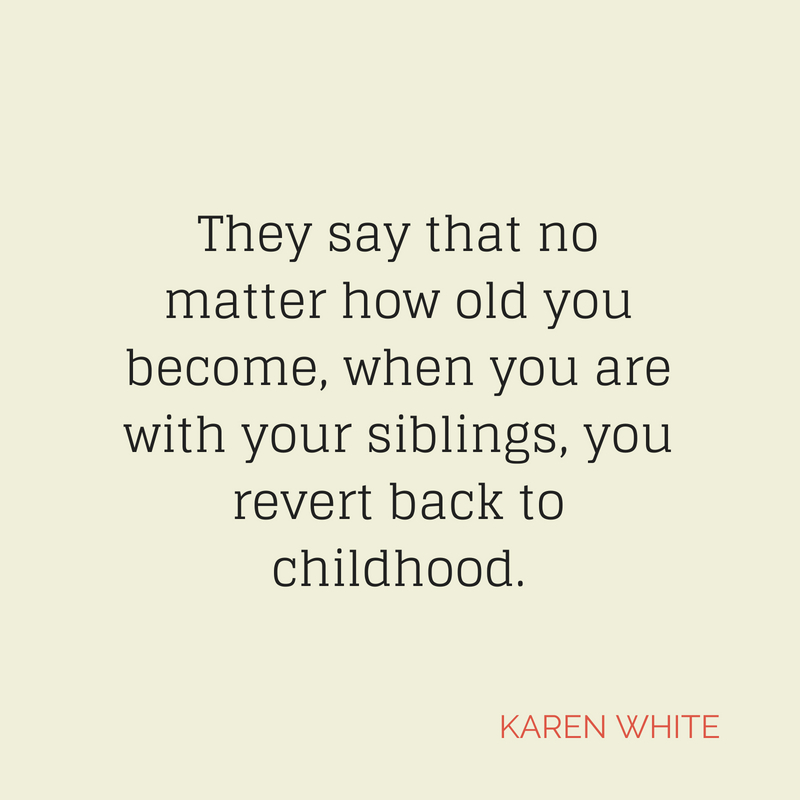 This kind of complex relationship in the family gives birth to different kinds of love and affection for them as you grow old. 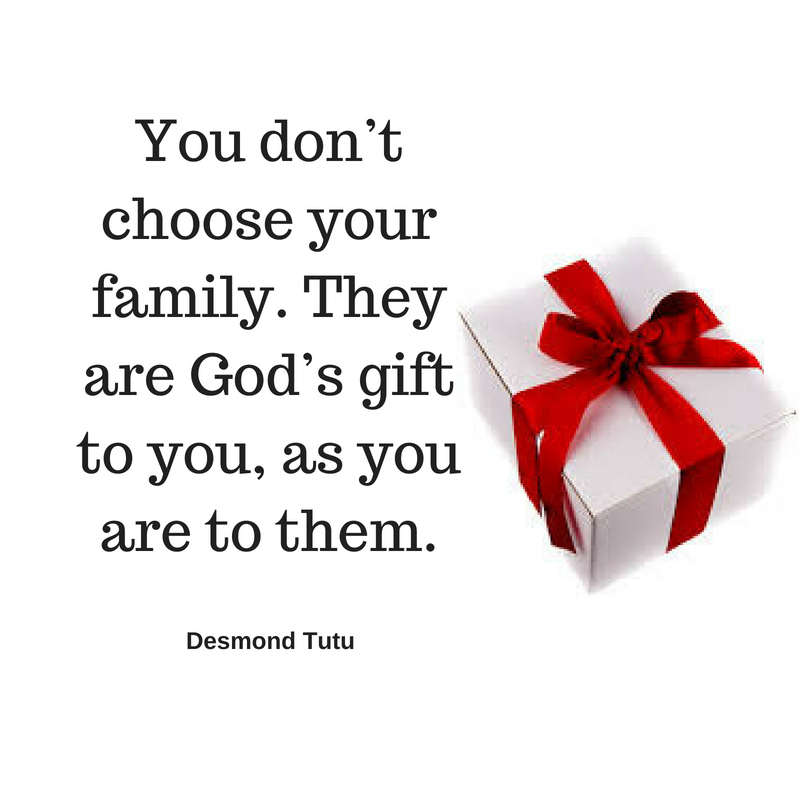 You may find yourself fighting with them because of silly things sometimes but you will also find it in your heart that you love them from the bottom of your heart. 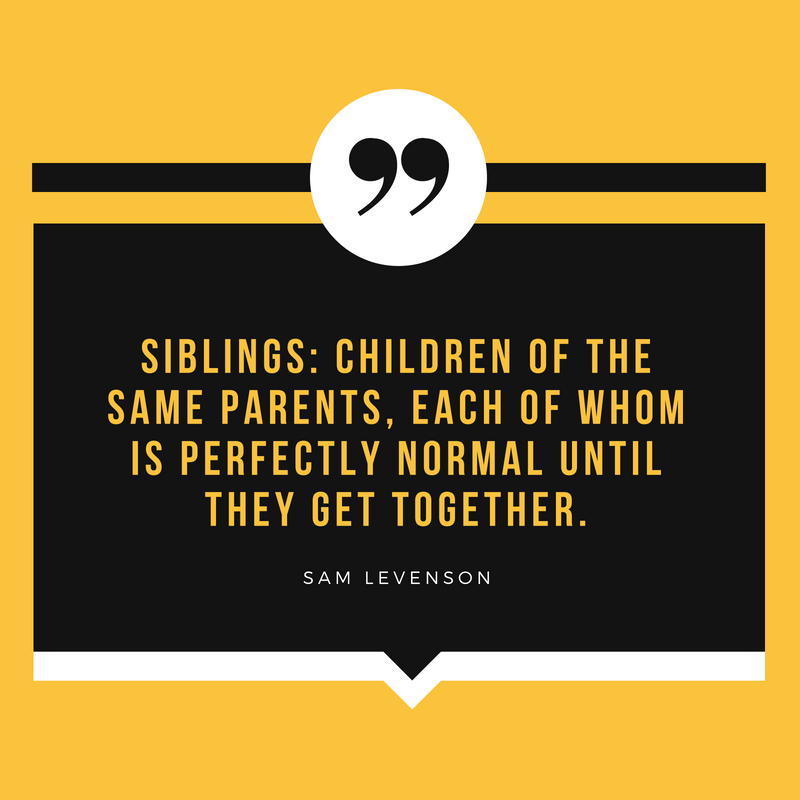 If you have a sibling that you want to remind of your immense love for them, these 10 sibling quotes will surely capture the words that you can’t express in front of them, especially if you have grown apart. 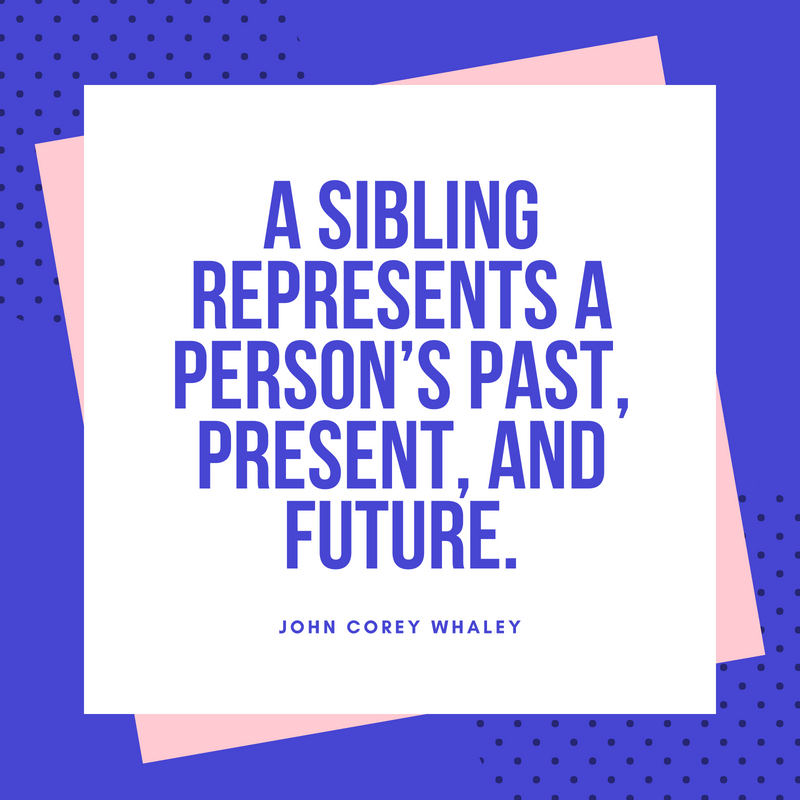 Siblings are the people we practice on, the people we teach us about fairness and cooperation and kindness and caring quite often on the hard way. 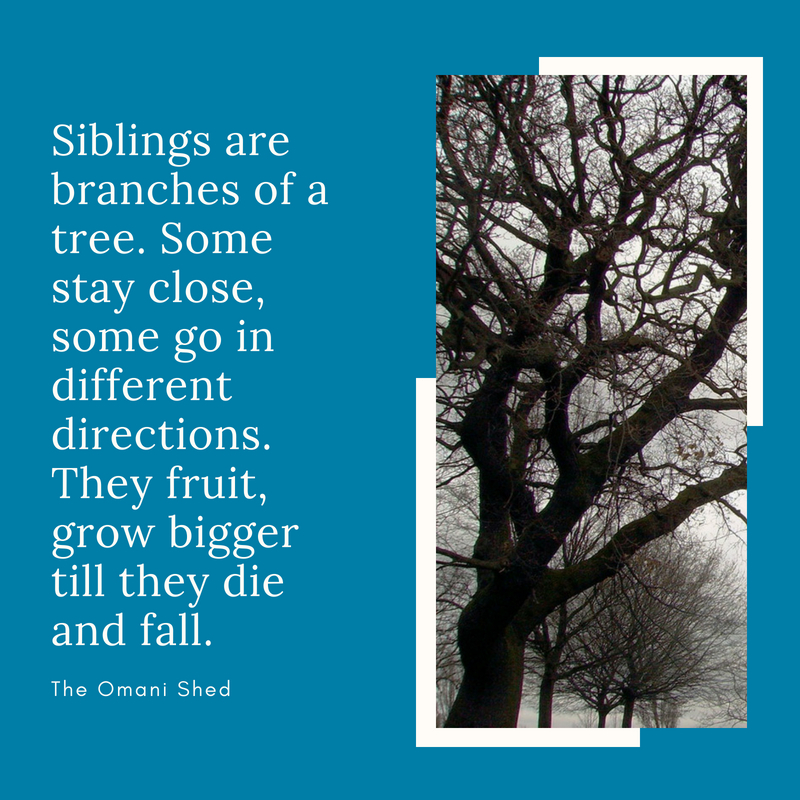 Siblings are branches of a tree. 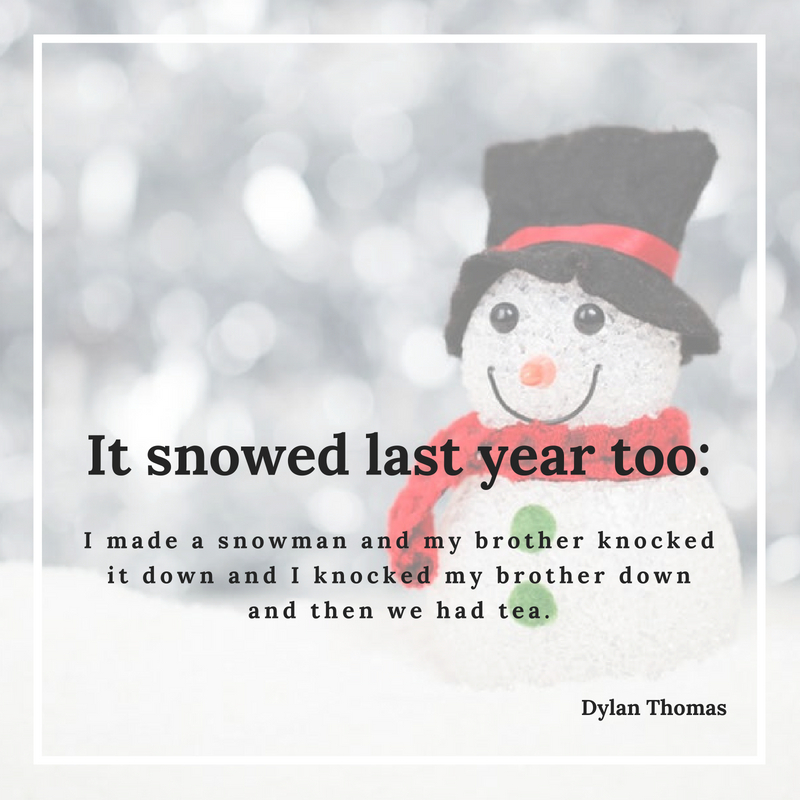 Some stay close, some go in different directions. They fruit, grow bigger till they die and fall. 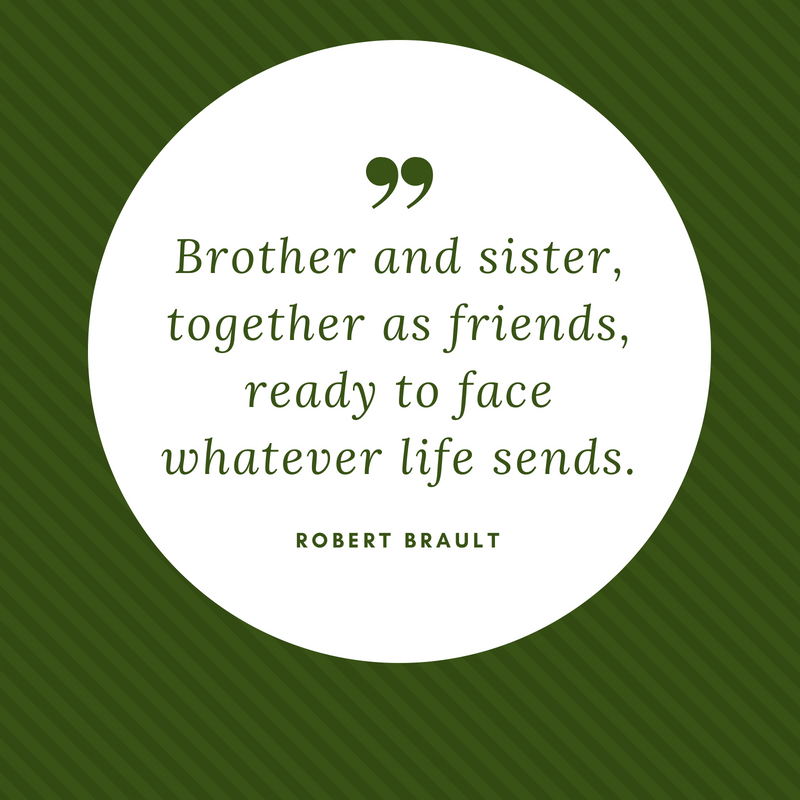 Siblings may often say the silliest things, but it is undeniable that they are God’s gift for each other. You may hate them one moment, but you will love them for the rest of your life. 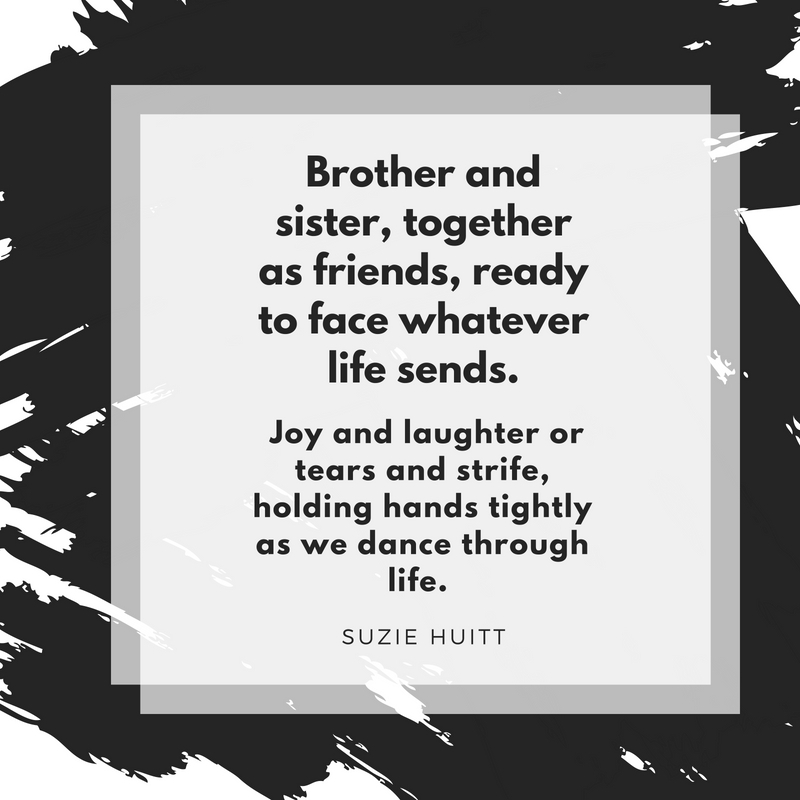 If you have a sibling that you miss terribly, these quotes will certainly say the things that you cannot express in person.